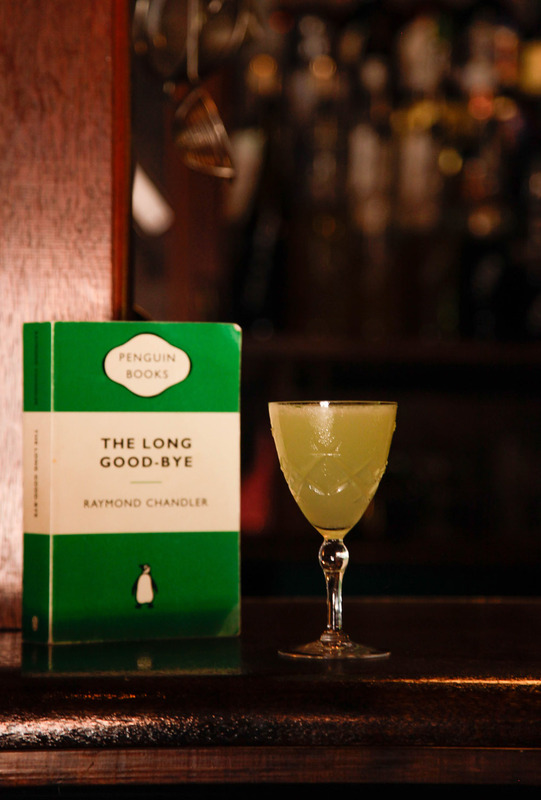 The Long Goodbye is a new Sydney bar that has taken up residence on the site where The Hazy Rose once held sway. 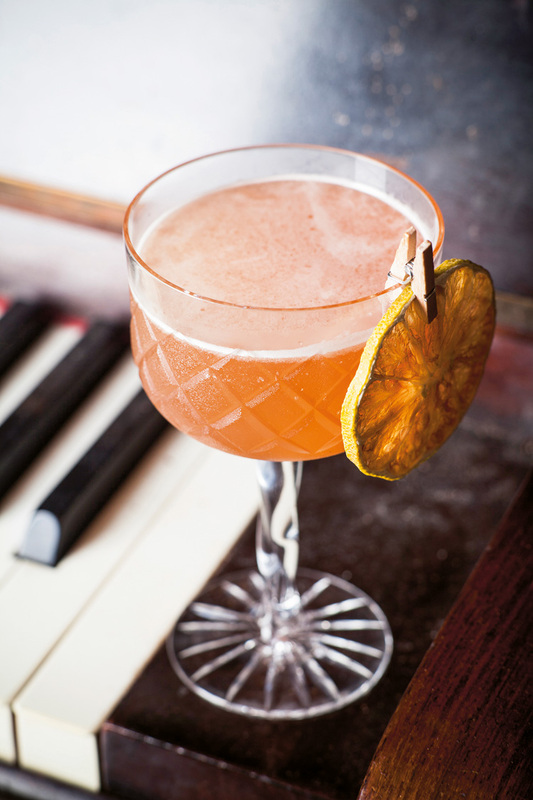 The inspiration for running with this cocktail has once again come from Ted Haigh’s Vintage Spirits and Forgotten Cocktails (Deluxe Edition). Haigh cites the recipe as harking from The How and When of 1937 and labels it as a Millionaire #4 although the recipe is identical to one that appears in The Savoy Cocktail Book in 1930 with the handle “Millionaire Cocktail #1”. 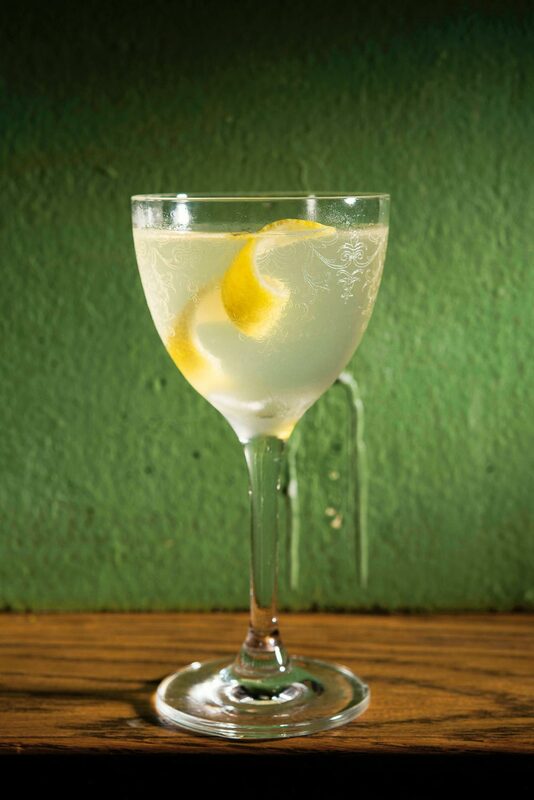 Designed as a ‘pick me up’ or hangover cure as, as the name suggests, the Corpse Reviver No. 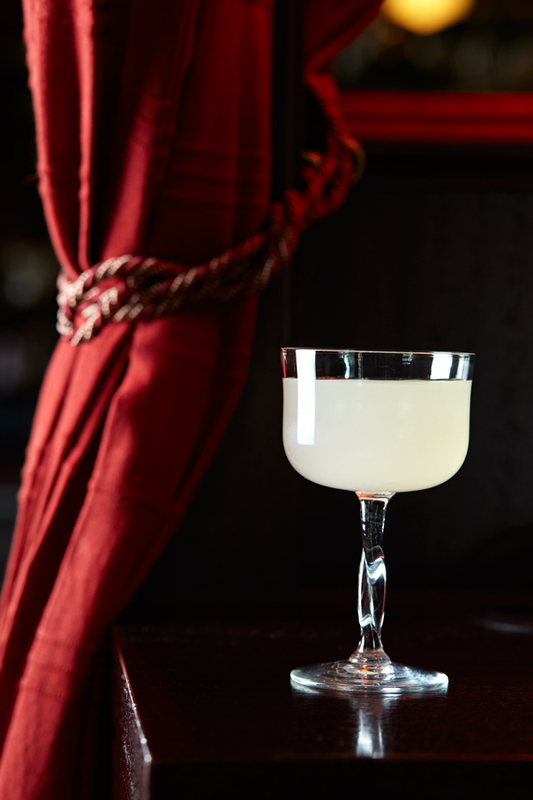 2 is a once forgotten ‘classic’ that has returned from the land of the long dead cocktail with a vengeance. 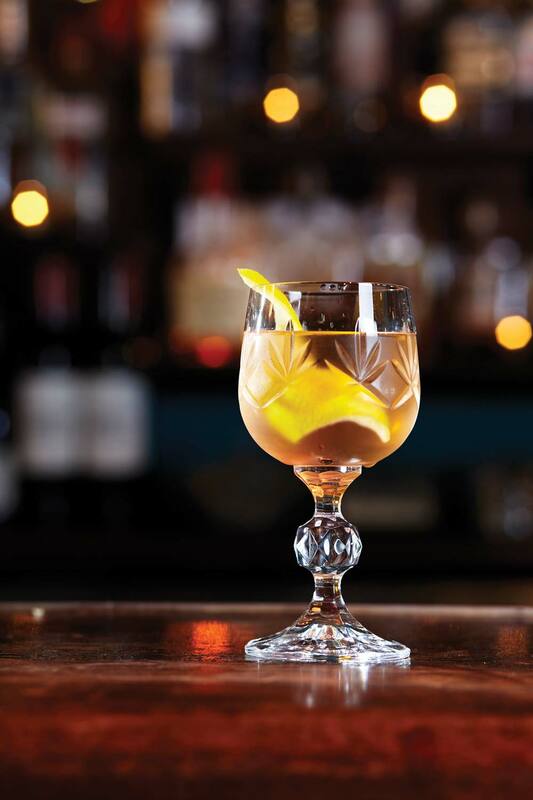 This well balanced beverage has a delicate harmony of flavours that is proving to be popular once again amongst the cocktailian set. The Blends of the World Masterclass series will kick off its national tour next week. 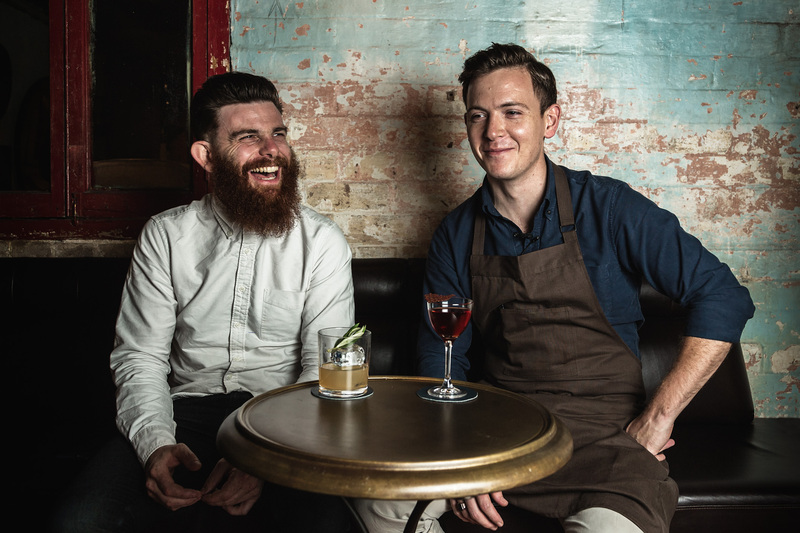 The first module for 2017 is hosted by Sam Egerton and Toby Marshall – the extremely forward thinking and talented duo behind the much hyped Sydney venue Charlie Parker’s. 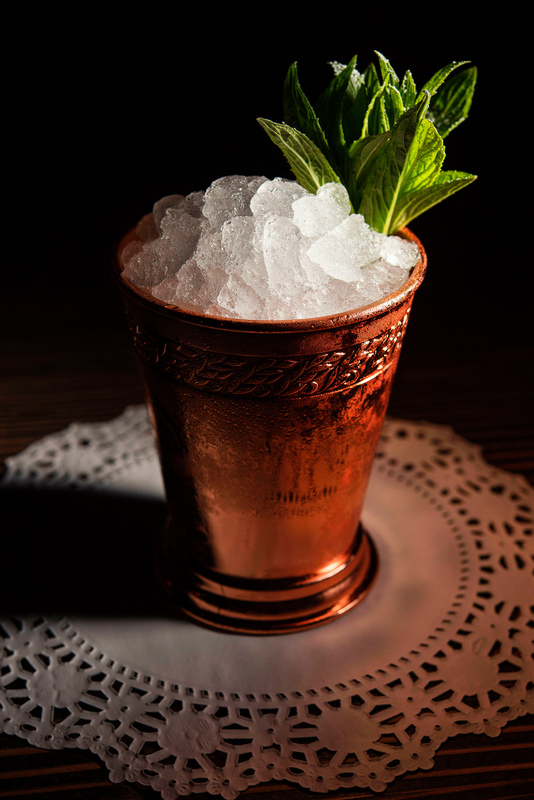 The traditional serving of the Mint Julep in the Deep South was as much about the ceremony as it was the drink itself. It was served to family and guests on a hot summer afternoons with the greatest fanfare and flourish to show respect for those receiving it. The recipe varied from home to home. 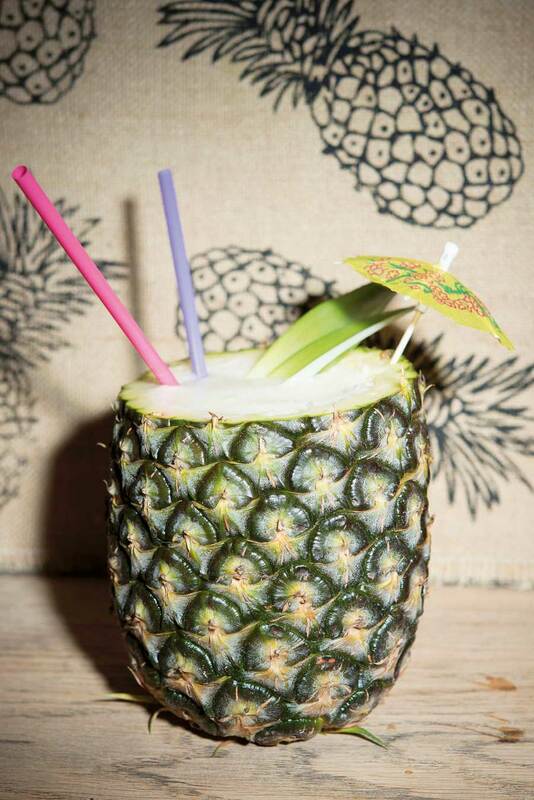 The most recent Piña Colada recipe we tasted was the one at Sydney tiki popup, Lost Luau. 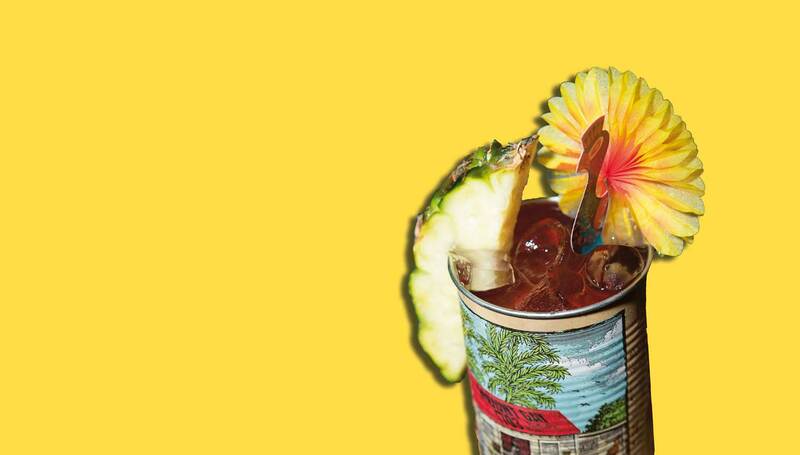 Below, we’ve got their recipe, and some advice from tiki man Tom Bulmer on how to make a great one. 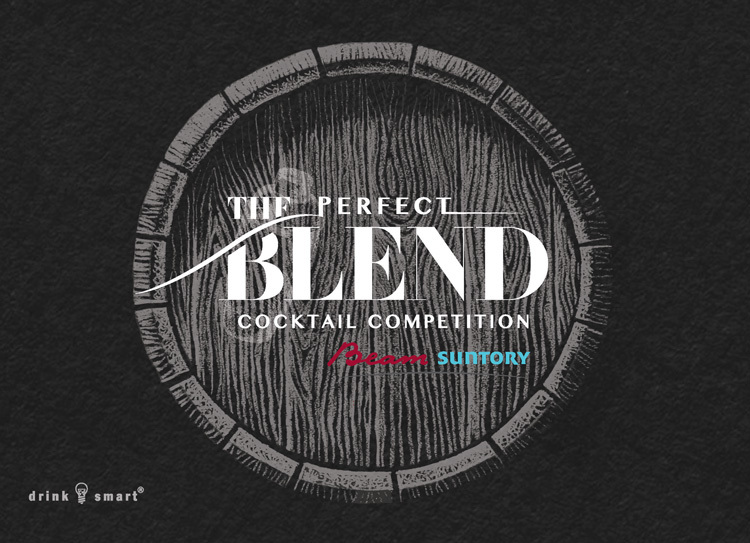 Come and witness what all the hype is about at The Perfect Blend 2nd Cocktail competition.